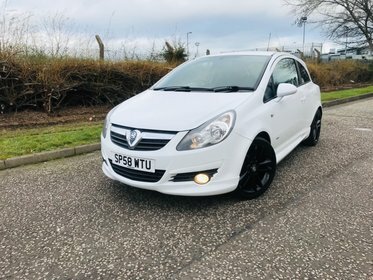 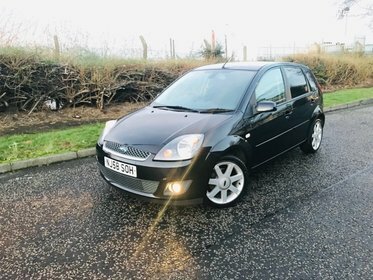 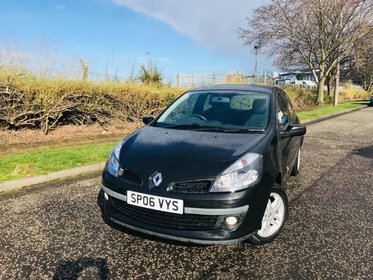 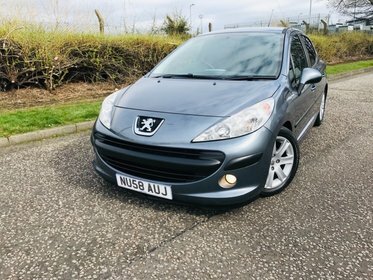 DAB RADIO CD PLAYER UPGRADE ALLOYS REAR UV RATED PRIVACY GLASS FRONT FOGS REMOTE CENTRAL LOCKING ALRM AND IMMOBILISER 2 KEYS DRIVES GREAT IMMACULATE CONDITION IN AND OUT MUST BE SEEN TO BE APPRECIATED. 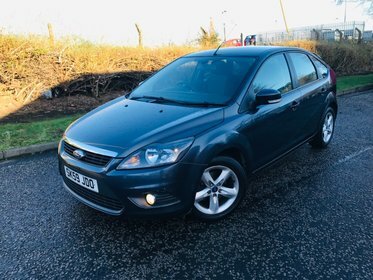 Immaculate low mileage example 1 years mot just done no advisories 2 remote keys lots of receipts regular services early viewing highly recommended. 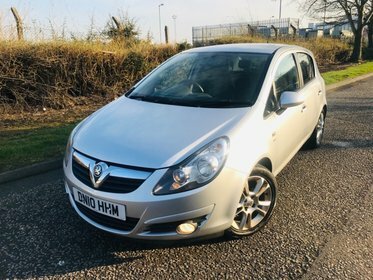 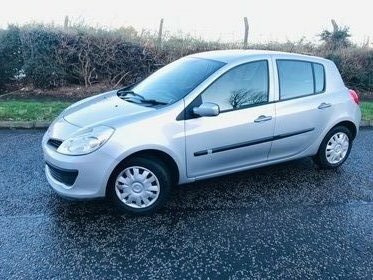 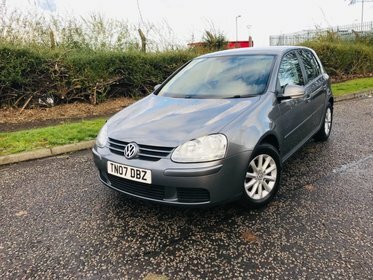 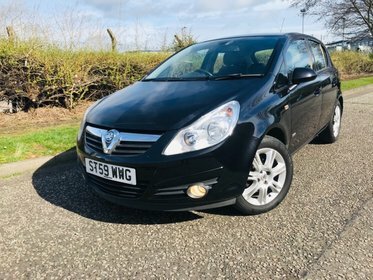 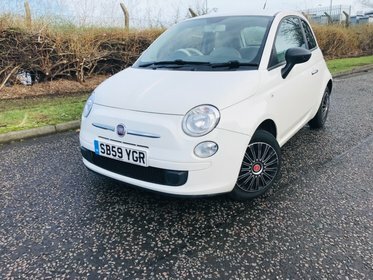 MOT nov 2019 and full service history leather upholstery immaculate condition drives superb low tax and insurance bracket must be seen to be appreciated.